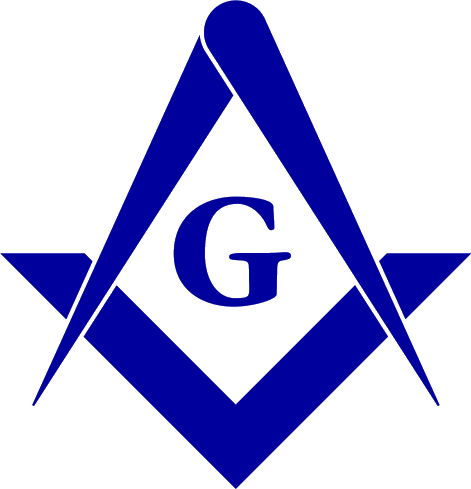 To collect and document successful lodge practices as examples for other brethren to follow. It is hoped that a wide variety of lodge programmes, projects, events, and ideas will be made available. What is a successful practice? Why did your lodge undertake the idea? What lessons were learned - would you do anything differently?